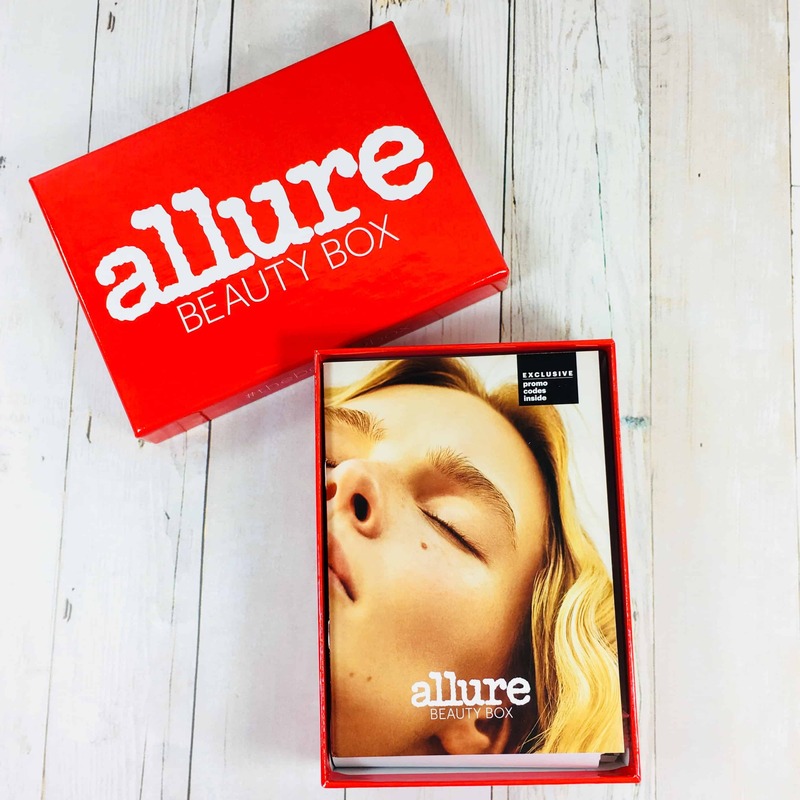 Allure Beauty Box is a monthly beauty subscription service that sends 5 deluxe sized product samples with a value of at least $50 and is curated by the editors of Allure Magazine, who choose and test the products themselves. It’s $15 a month and if you sign up for a year-long subscription, you will pay for 10 boxes and get 2 more boxes for free. 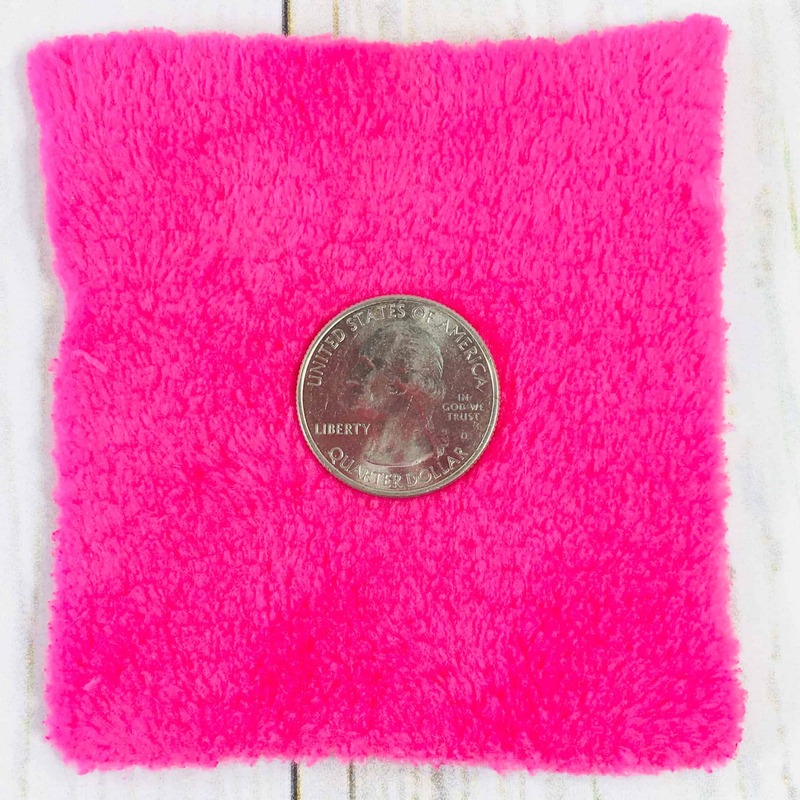 All new members will receive a $15 mystery gift that will ship separately from the regular box. 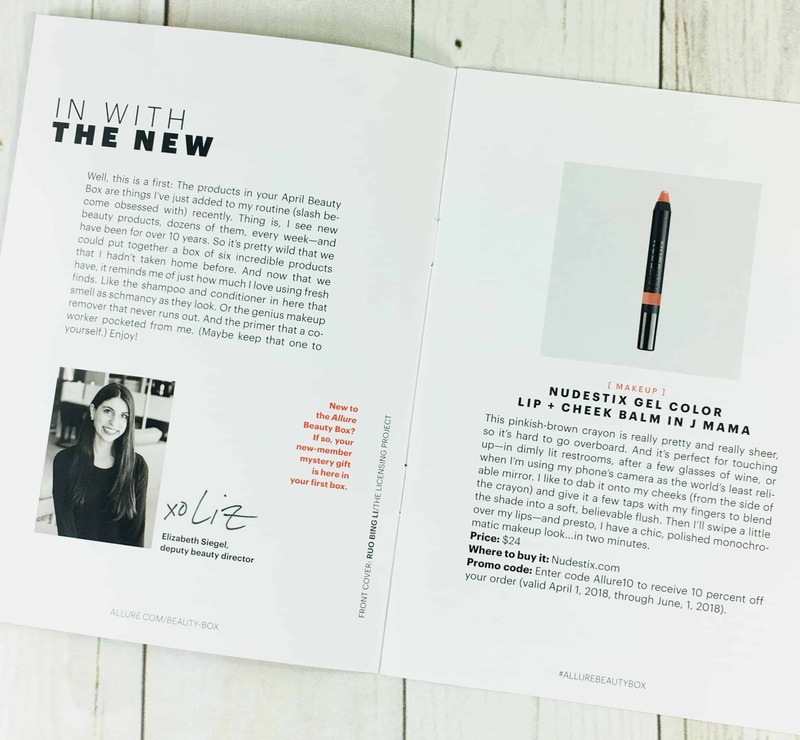 Refer a friend and if they sign up, you will receive a full-sized Mally Volumizing Mascara! 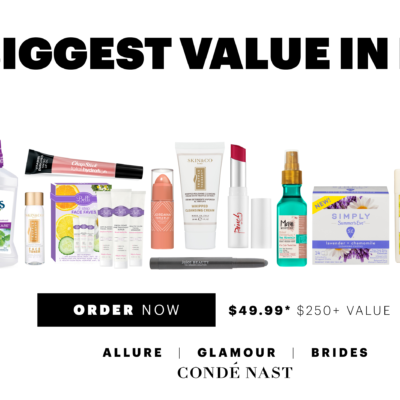 I received one full-sized item this month and the rest were deluxe travel-sized products. 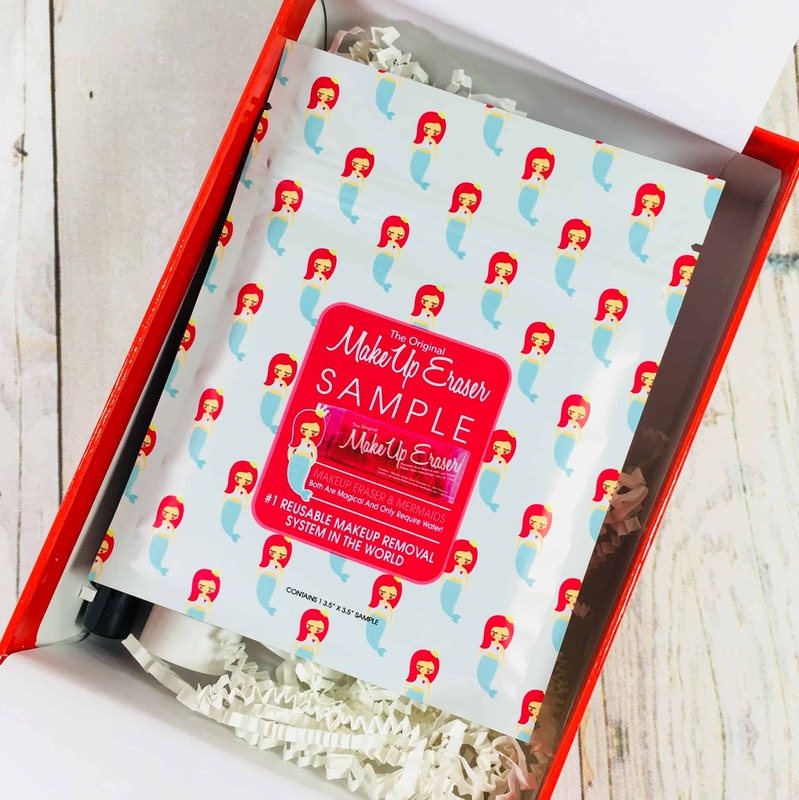 Each box comes with a mini magazine that gives tips on how to use the products, how much the full-sized product costs, and where to purchase, along with discount codes! 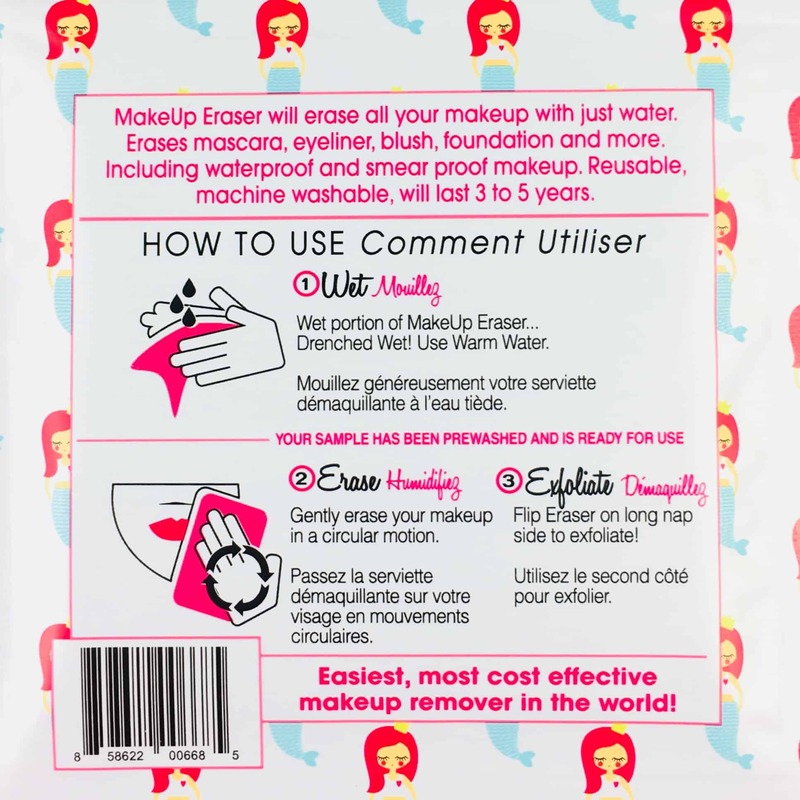 The Original Makeup Eraser I’m was excited at first because I thought this was a full-sized item but it was tiny so I’m not even going to give it a value. 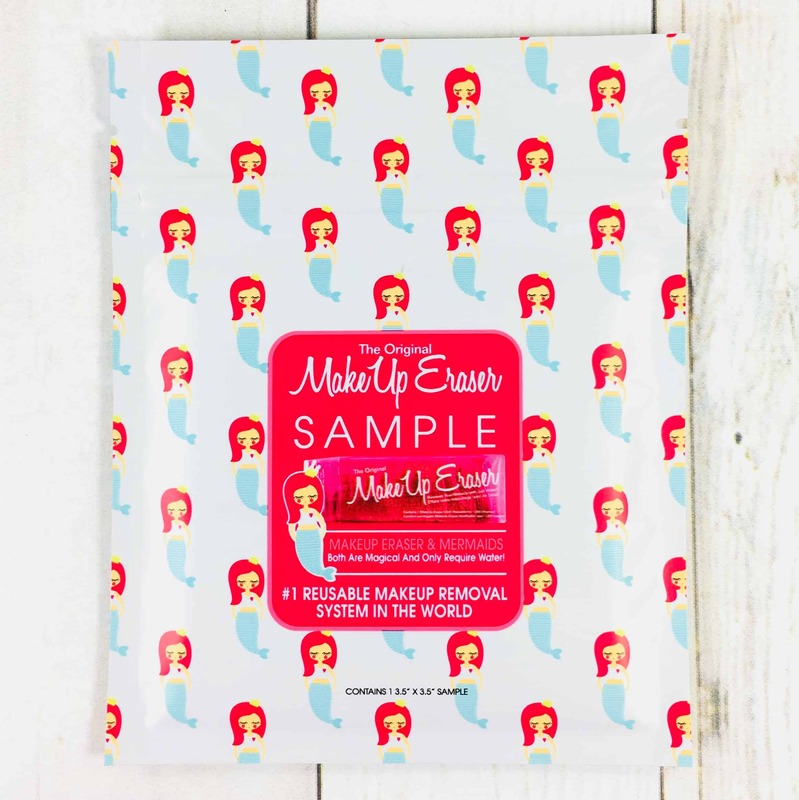 (You can get a free sample here). Just wet the cloth with warm water and wipe away the day. There was a card with a coupon code on a future purchase in case you fall in love with the cloth. Instructions were included so you can take the challenge. The full-sized item is machine washable, but I’m not sure about this sample. 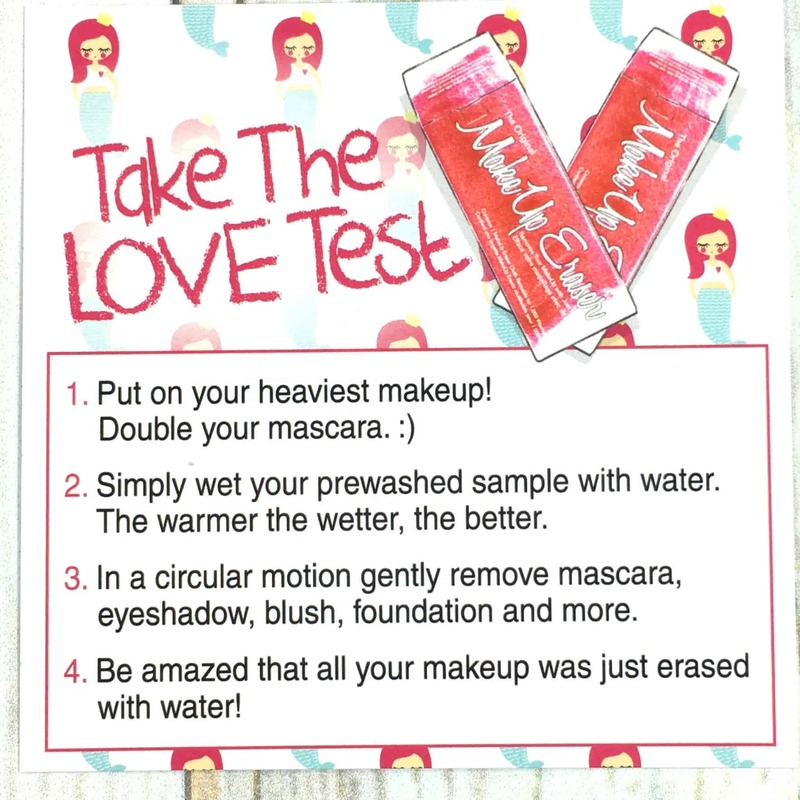 I soaked the Makeup Eraser in warm water and went to work on my eyes, then flipped it and used it on my face. It did a really good job of removing a lot of my eye and face makeup, but it didn’t remove every trace. 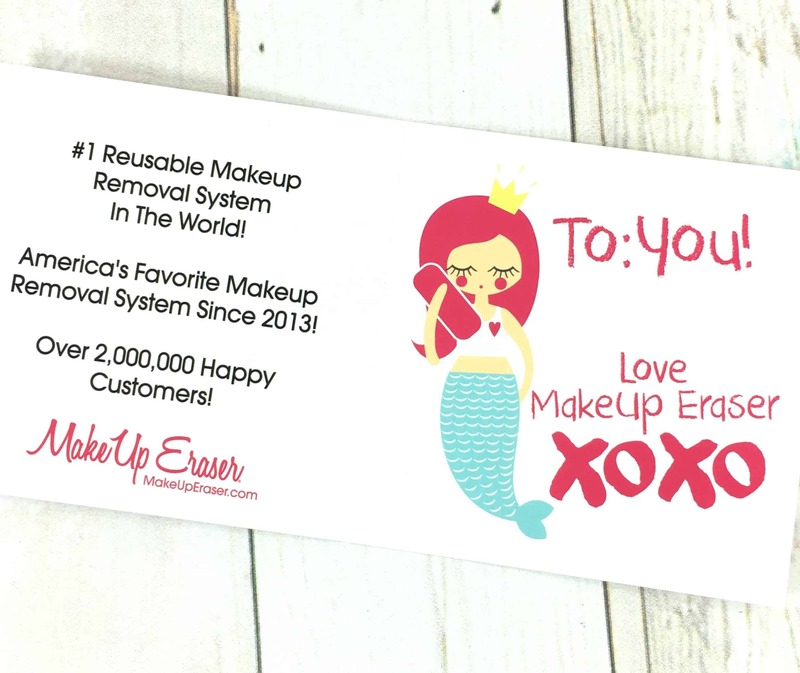 I don’t wear waterproof mascara, but I had smudged liner left over and used a remover-soaked cotton pad to clean it up and found mascara remnants too. I would use this as a first step in a nightly cleaning routine, followed by a second eye makeup removal and a facial cleanser. Nudestix Gel Color Lip and Cheek Balm in J Mama ($24) I’m guessing this shade is an Allure exclusive since I could only find it listed on their site, plus the ones on Sephora have a built-in sharpener on the lid. 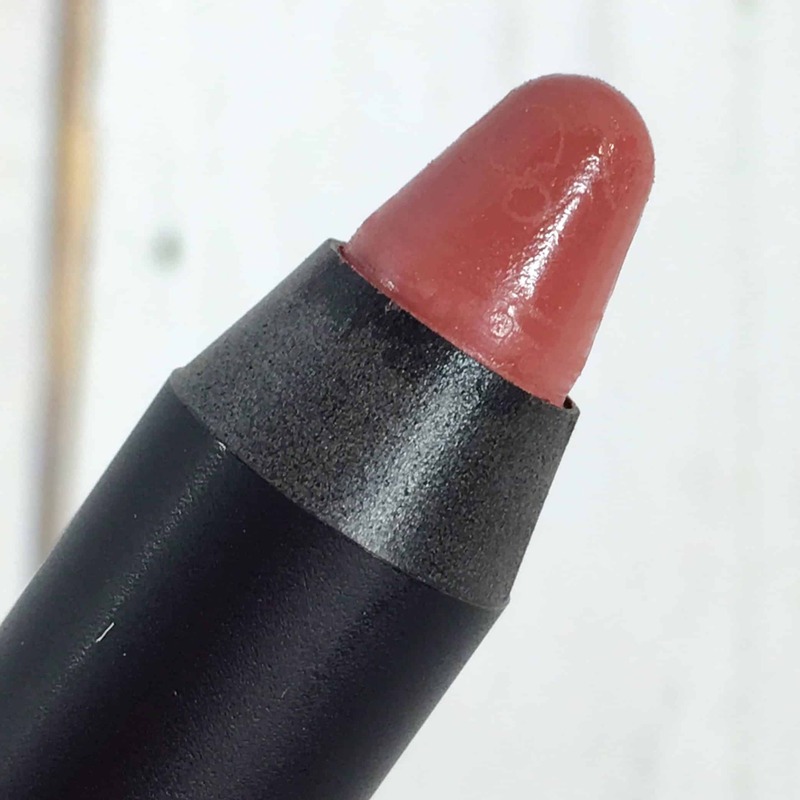 The shade J Mama is described as a “dusty-rose colored lip and cheek pencil with a fresh dewy finish” and that is pretty accurate. It is vegan and cruelty-free and didn’t have a scent or flavor. 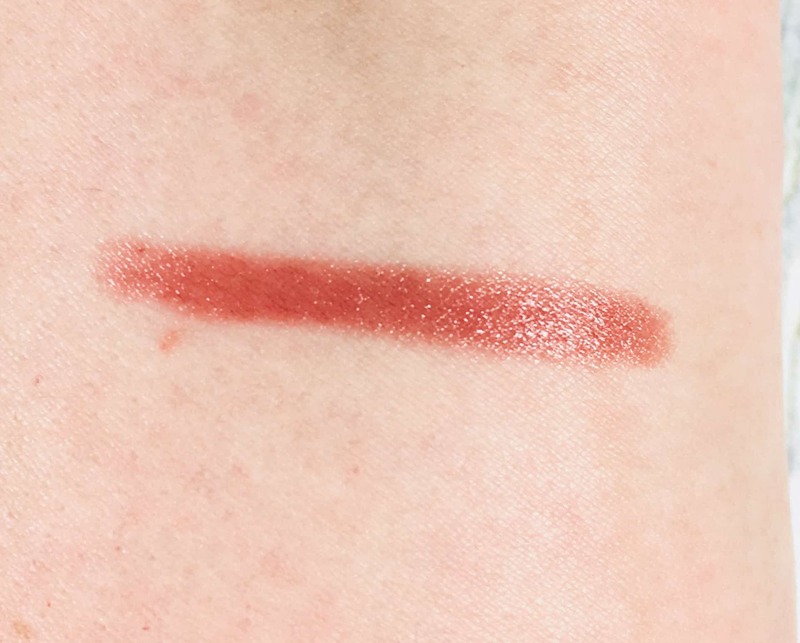 Here it is swatched on my arm but this isn’t what it looked like when I swiped it on my lips. It looked more pinkish brown and when I ran it over more than once it looked opaque and weird. It felt like a lip balm and lasted about as long, which is to say, not long at all. 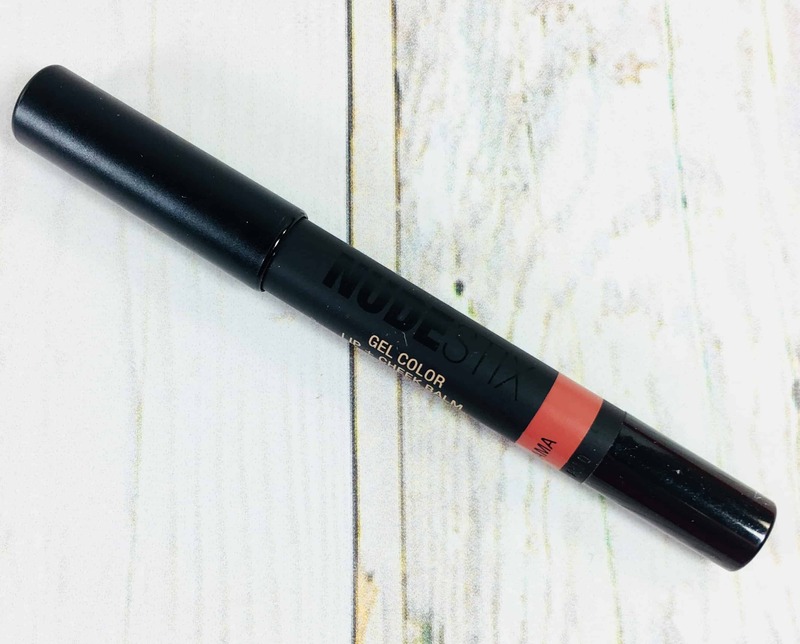 I liked it better when I mixed it with a long-lasting matte color that was too dark, since it helped tone down the color and made my lips feel less dry. You can also wear it as a cheek color, although I haven’t tried that yet. 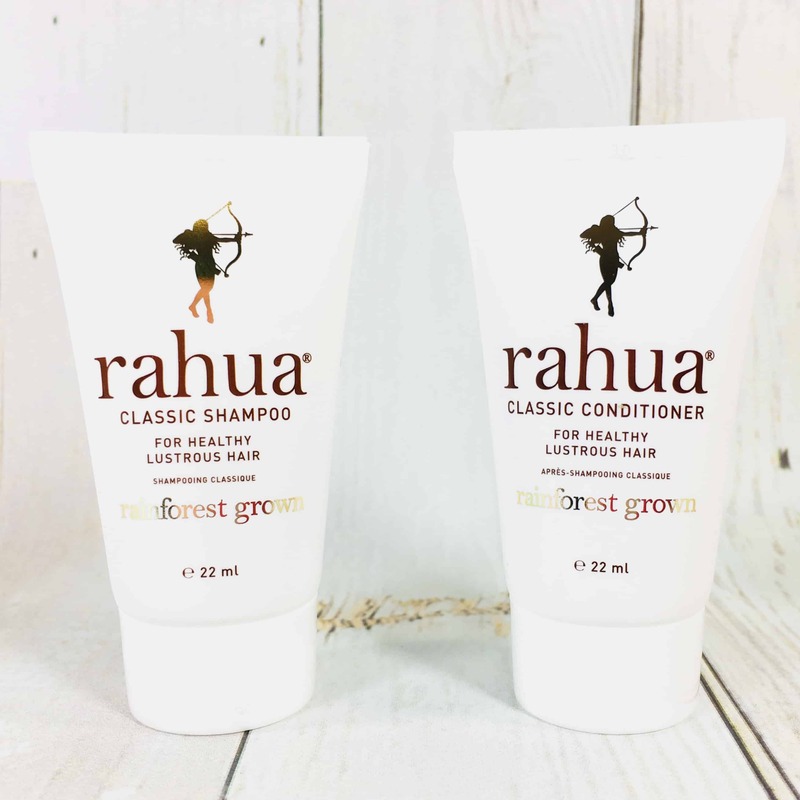 Rahua Classic Shampoo ($2.72) and Rahua Classic Conditioner ($2.88) I’m always happy to try a shampoo with its corresponding conditioner and these two both contain unguruhua oil, which is supposed to have benefits for the scalp and is sourced from the Amazon. 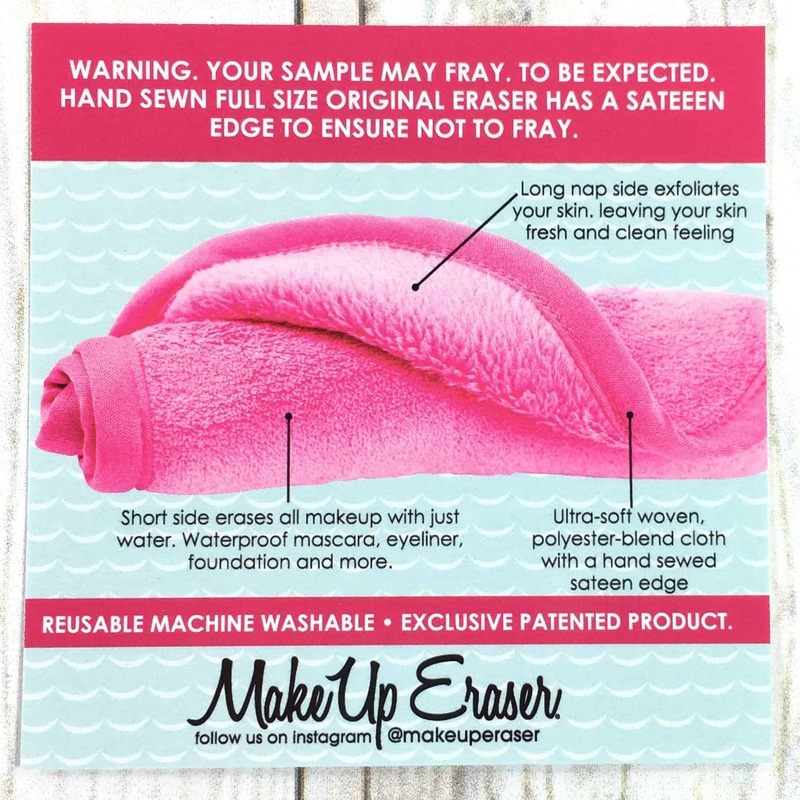 They are free of sulfate and parabens. The shampoo lathered somewhat but just wasn’t enough for my oily hair, plus the shampoo smelled like a mix of black licorice and mothballs. The conditioner didn’t have much scent at all and left my hair soft and easy to comb. 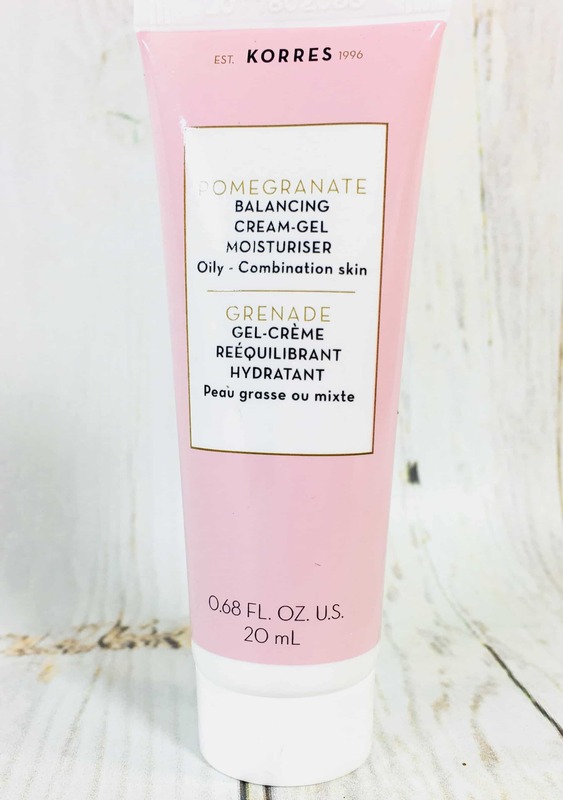 Korres Pomegranate Balancing Cream-Gel Moisturizer ($17) is meant for oily or combination skin and I have dry skin so I will pass it along. It has a green tea floral scent and the skin on my hand drank it up. It wasn’t oily at all. Glycerin and jojoba oil are some of the first ingredients, along with hyaluronic acid, salicylic acid, and pomegranate extract. 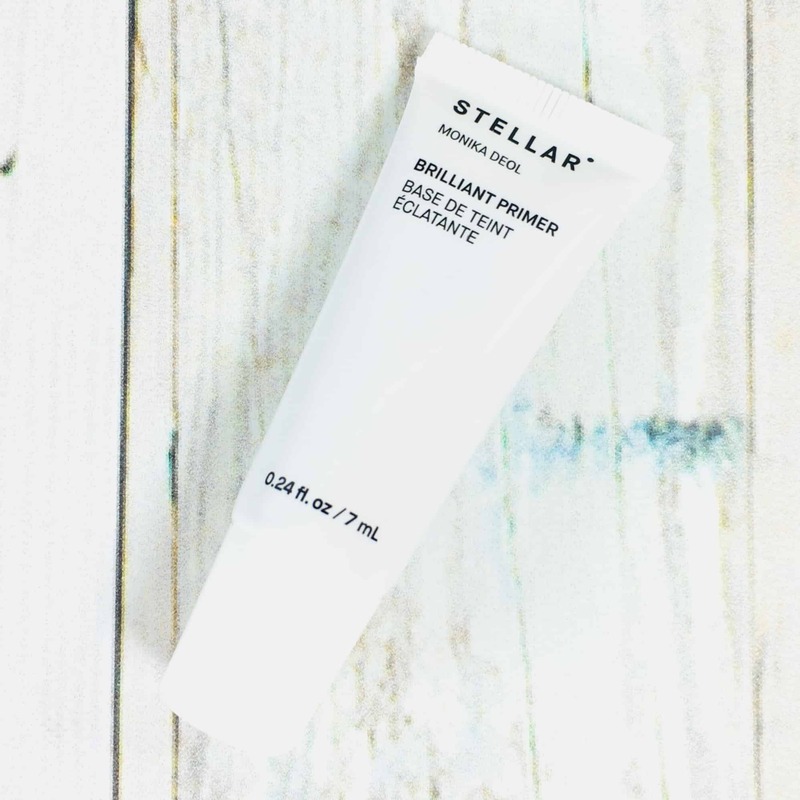 Stellar Brilliant Primer ($7.42) has a pinkish tint and is supposed to brighten the complexion while blocking oil and making foundation last all day. I have rosacea so I don’t need any help in that department, but I gave it a try anyways. It felt like a classic dimethicone-based primer, although I felt like one side of my face burned a bit after applying. 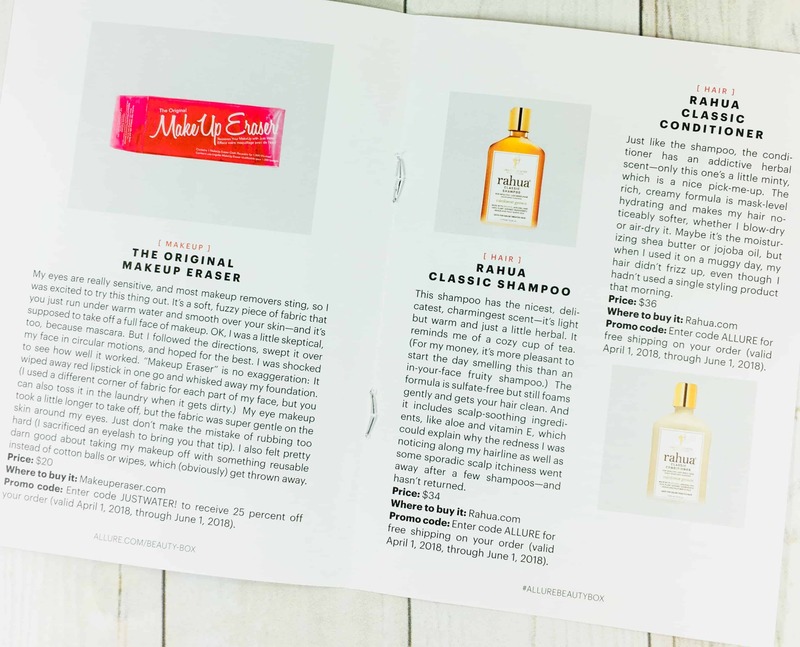 I am usually happy with the variety of products sent in my monthly Allure Beauty Box, but this month I mostly found products for my hair and face. 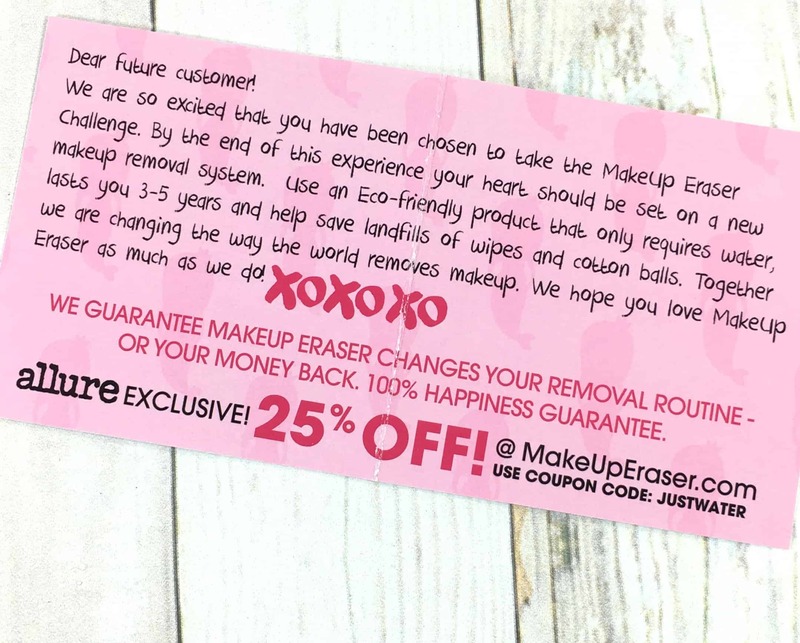 I would have liked to have received a full-sized Makeup Eraser, since that was my favorite product this month. Most of the other items were misses for me based on my skin type or because I just don’t care for a certain type of product (such as primers). I don’t expect every month to be a home run and some months I find more to love than not so it all works out in the end. The value for this month’s box was $54.02, with almost half of that coming from the makeup item. 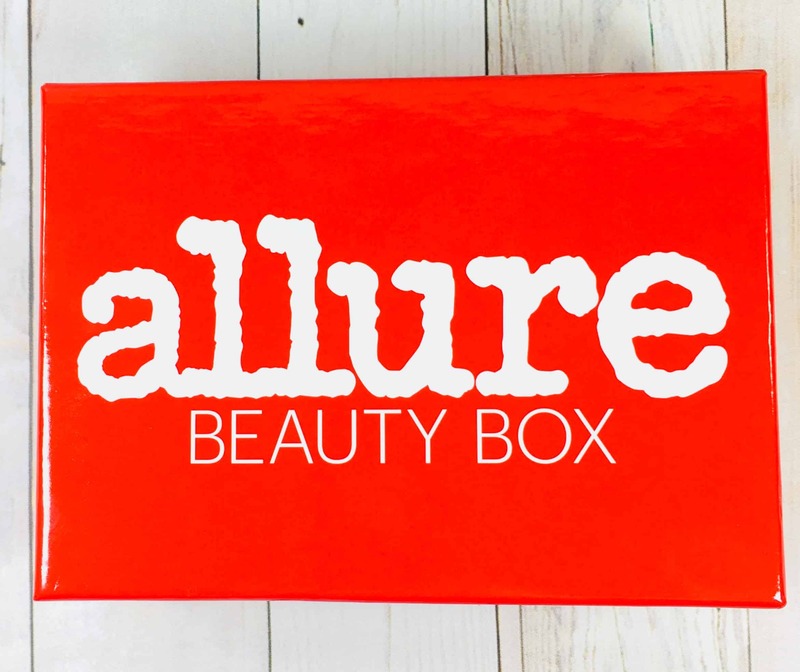 NOTE: Allure has started sending box variations and some of the items are from previous boxes. I believe this is the box you will receive if you are a current subscriber, with a variation going to new subscribers, although it now says they are sold out and your first box will be in May. 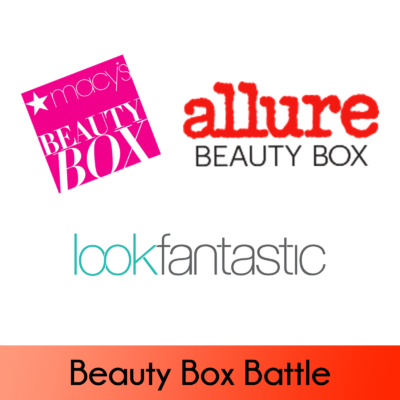 I’ve been subscribed to the Allure Beauty Box for several years now and have been really pleased with the selection and quality of the samples offered. Especially the sizes. There is usually enough for many tries so I can get a real feel for how they work for me. I love being able to try new products without having to spend the money on full sized items that I later discover aren’t for me. I plan to keep subscribing. 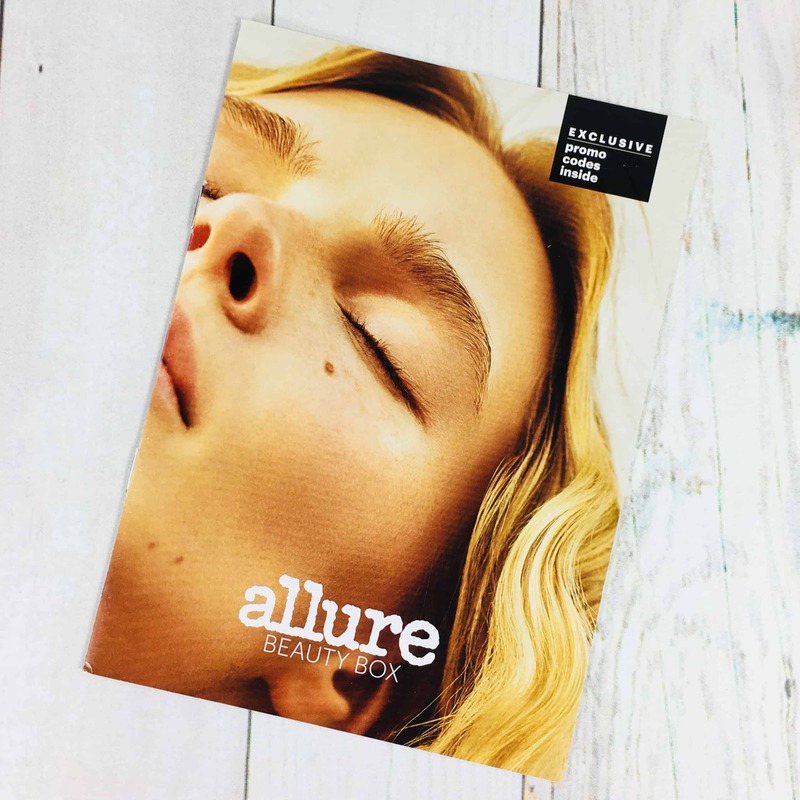 Danielle, as I mentioned at the end of the post, I think the items on the Allure website are the variations that new subscribers received, since the items I received were all listed in the box spoilers posted back in March. I hope that cleared it up! 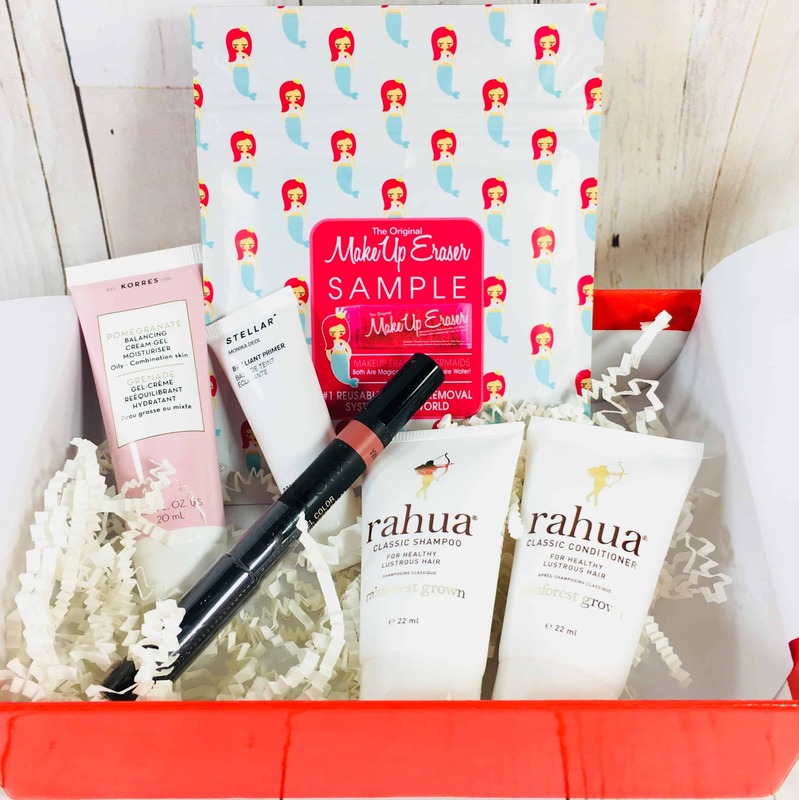 If you are subscribed to this box, I would love to know what you received! 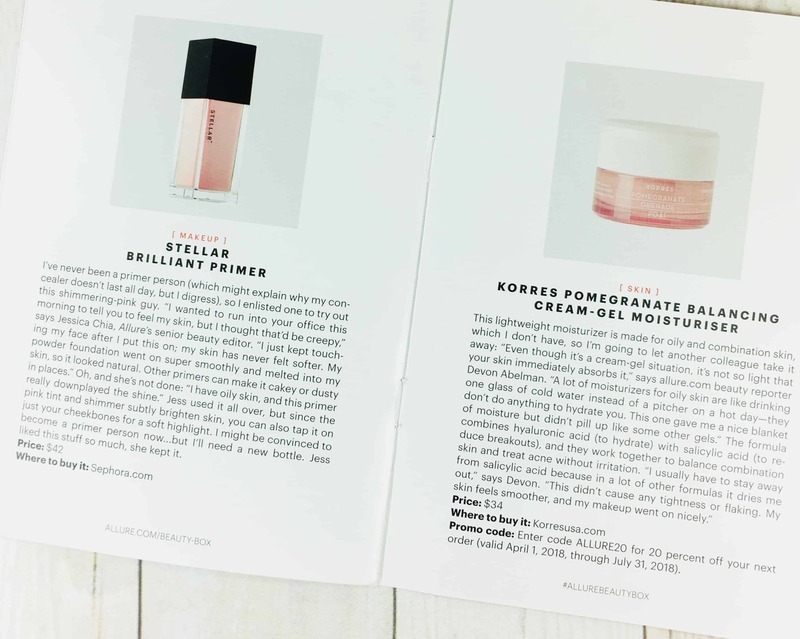 These items are different than what’s on the Allure site for April. Any idea why?